Congratulations! I assume if you are searching for information about engagement sessions, you have recently become engaged! Or, someone close to you has become engaged. Or, you love engagement images. Well, in any circumstance! Congratulations. 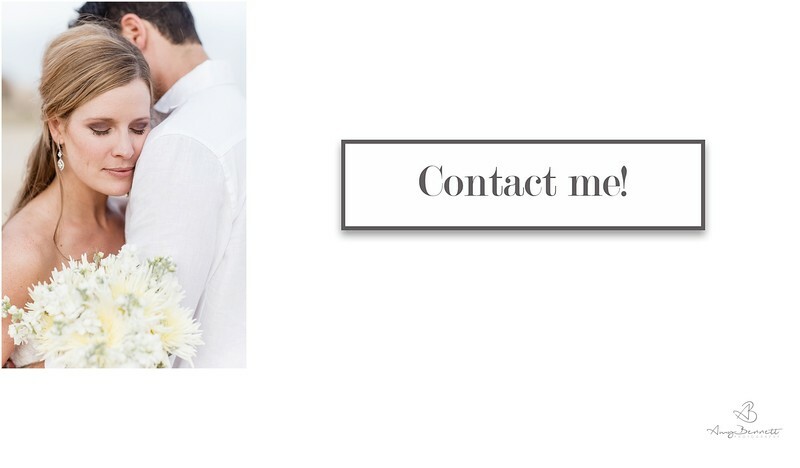 I am here to help with some of the most asked questions about engagement sessions. An engagement session is merely a portrait session with your partner. 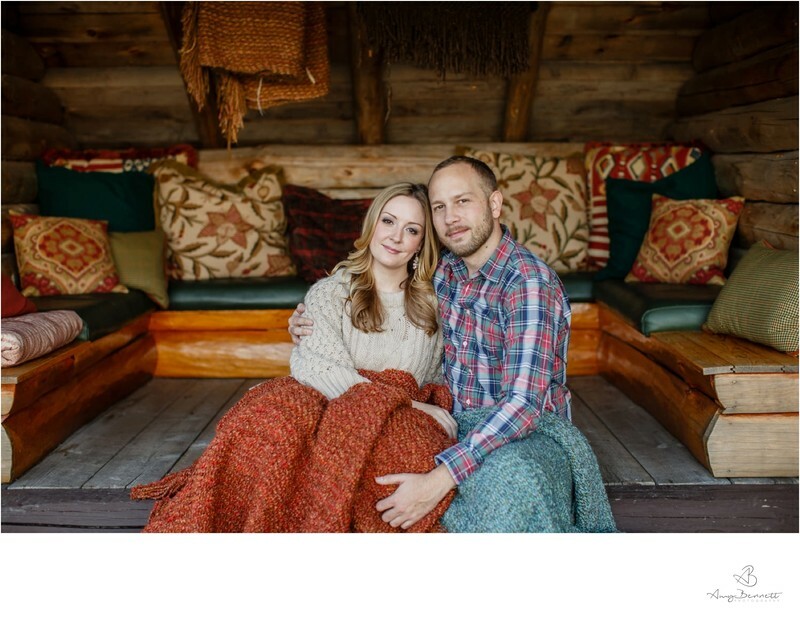 Some clients opt for an engagement session to accomplish a particular purpose. Maybe you want to use the photos for Save the Date cards, or for your wedding website or maybe for printed photos to hang at your wedding reception. The engagement session is a fantastic opportunity for you to get some excellent photographs of this significant time in your life. What a great time to create a record, a historical snapshot of your life and love as it is at this extraordinary moment in time. First, we pick a date for our session and then we choose a location. We will select an approximate time to meet, and we watch the weather leading up to the session date. We might need to change the meeting time, depending on the weather forecast. Of course, we will have a backup date and maybe even a second date! We are talking about Vermont for goodness sake. We will meet at our site, and after getting to know each other a bit, we will get started! I always feel like Willy Wonka touring the kids around the chocolate factory during an engagement session. I am looking for beautiful light and curating the location to find the most exciting places to shoot. We walk and talk, enjoying each other's company, while we get some great images. At this time, you might be starting to worry about what to do in front of the camera. My job is to capture the two of you in a natural and "non-posed" way. The best engagement session photography is candid photography! A candid photo is an image captured without creating a posed appearance. I will do that by putting you in motion, by giving you space (literally by using long lenses), and by letting you interact without disturbing you while I take the photo. I will use some set poses. However, these are merely ways to set you up in whatever location we are shooting in. At that point, I let you interact. I want to see how the two of you will interact together. Some clients are comfortable with PDA, regardless of the camera. They are just touchy-feely and lovey-dovey. Others are not, and that is OK! Every couple is different. I want to see how the two of you interact. That is the most important thing for me to learn during the engagement session. This information will help me on the wedding day. I will never expect you to do anything that is outside of your comfort zone. You need to be natural for the photo to end up looking natural. The "poses" we will work with are designed to allow you to interact together. I ask you to do one of the poses and within that pose, you interact, whisper sweet nothings, give each other kisses and most important (unless I ask) you do not pay ANY attention to me. Natural moments are occurring while I stand, sit or lie 70 - 200 mm away from you! This space is so valuable to my clients. The space will allow you to interact naturally. There is no way would I be able to get such incredible moments if I all up in your grill. My hope is that you make each other laugh. The giggles and laughter are the best! I am learning so much during this time about how you interact as a couple. I am looking for real and natural moments. I want you to see your photos and say, "Wow! You captured the essence of who we are as a couple." Good location for our engagement session? One of our first lines of business is to find a location. Here are some ideas to get your creativity flowing. Let me know your ideas. If you have any, I would love to know. Many couples know precisely where they want to shoot. This will make your photos even more special to you. Do not pick locations because they are trendy or fashionable. Pick it because you want your photos taken in that location. Because you want to remember the place and the memories you have made in that special place. I can always help pick a location if you need!